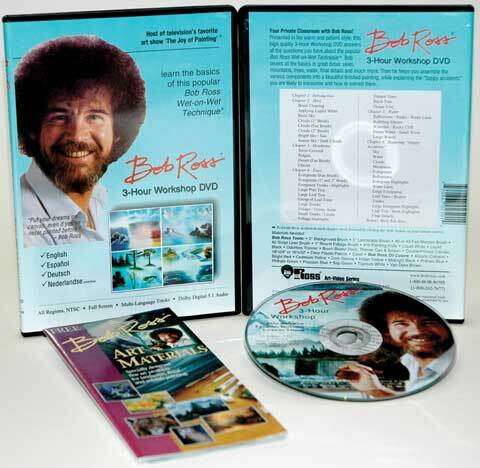 With this DVD, viewers can learn the Bob Ross style of painting. Three hours of Bob covering all elements: skies, mountains, trees, water and more. Bob then brings it all together to complete a painting.